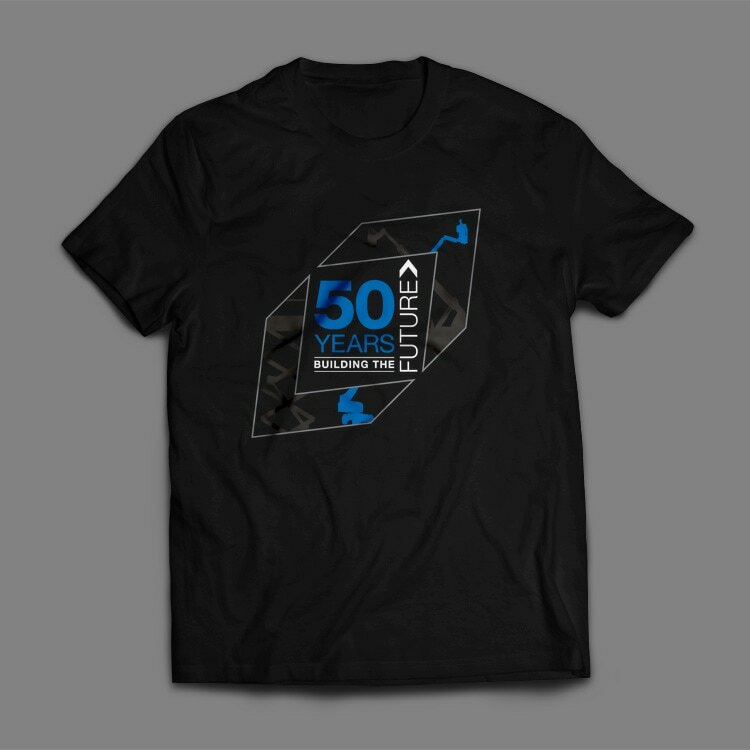 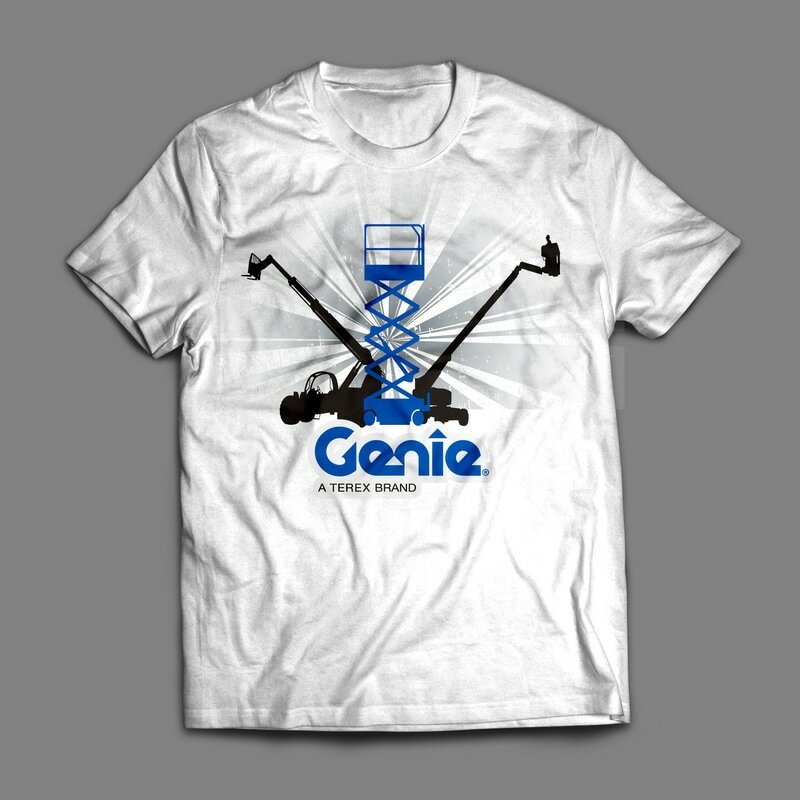 Genie Industries asked us to come up with some creative concepts for their apparel. 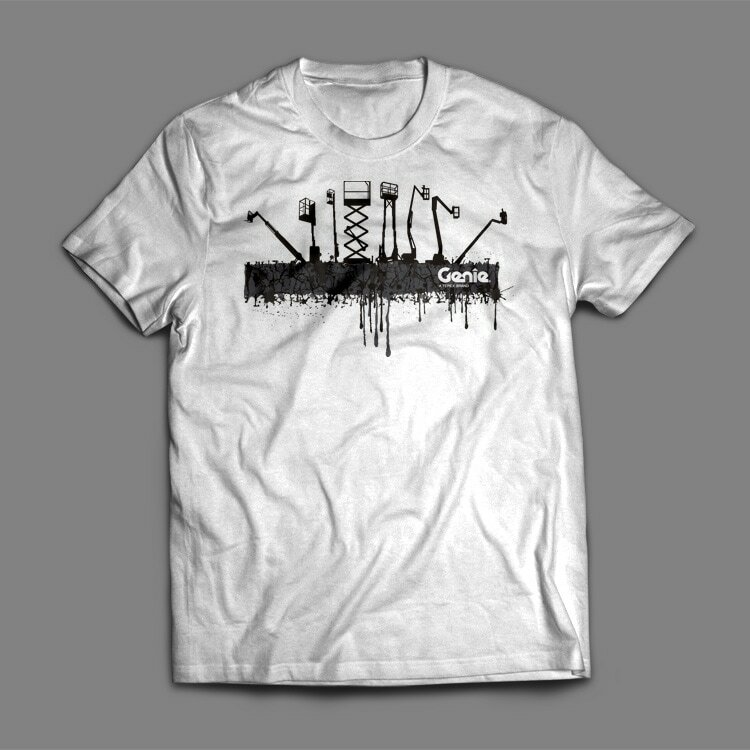 We wanted to stay within their brand while designing some very visually impactful pieces. 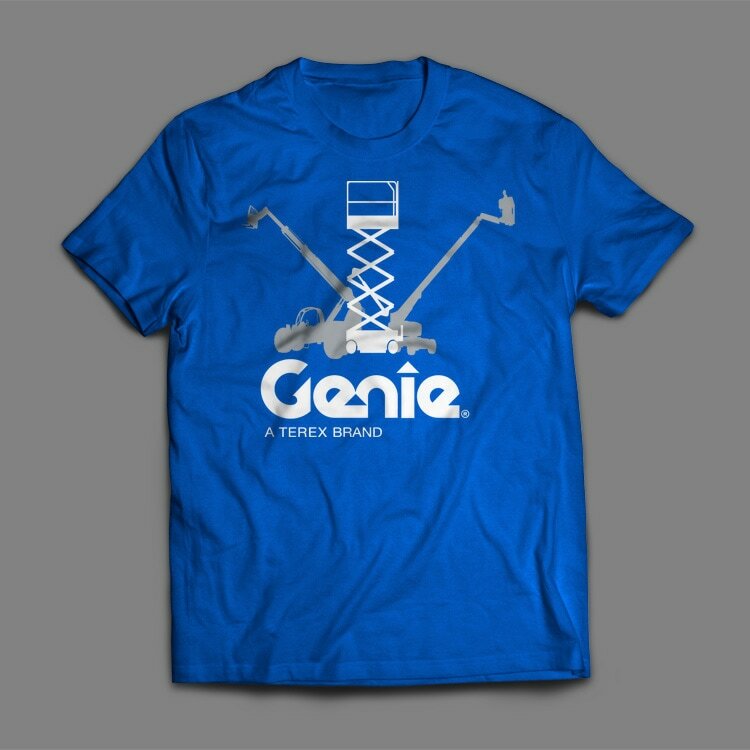 Genie was very happy with the results and had a hard time choosing which they liked better.